“SellMyTimeshareNOW.com (SMTN) is proud to report their endowment of a scholarship at a local university which serves the world. Southern New Hampshire University (SNHU) has a campus in Manchester, NH which provides traditional undergraduate and graduate education and also offers extensive online courses serving qualified students with internet access anywhere in the world. SMTN CEOs Jason Tremblay and Mark Eldridge recently attended SNHU’s “President’s Circle Event, A celebration of food and wine” where the school’s donors met with alumni and students. The alums, many of whom were restaurateurs, including a prestigious Master Chef, prepared a delicious feast with the assistance of current students. In the process, they demonstrated the value of their education, both for them personally and for their communities. Mike DeBlasi, SNHU’s Director of Alumni and Donor Relations, said that SNHU is “ecstatic to have this unusual opportunity and we’re very grateful. SMTN’s idea of donating timeshare to charity is a great example of thinking outside the box. We’re thrilled with this new way of supporting the University’s mission.” A time share donation benefits the owner with tax write-offs as well as release from yearly fees and assessments. See Jason Tremblay’s Timeshare Owners’ Blog for a more detailed explanation. The endowment will enable those with financial need to attend SNHU’s undergraduate or graduate classes full time, including online classes. Half of the recipients will be student athletes. SellMyTimeshareNOW began working with SNHU to develop the practical application of timeshare donation early this year. They have since worked out the details of its implementation and are ready to assist timeshare owners to donate timeshare. 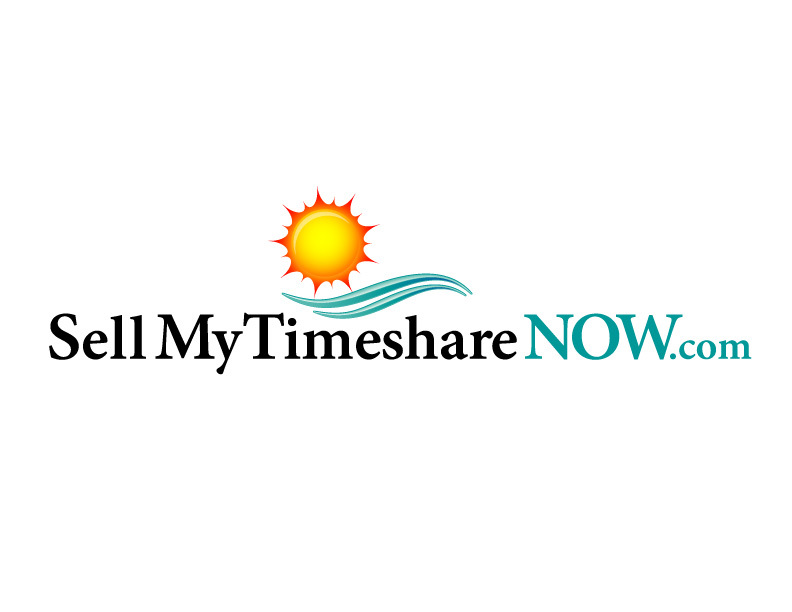 SellMyTimeshareNOW.com is the global leader in connecting timeshare buyers, sellers and renters. 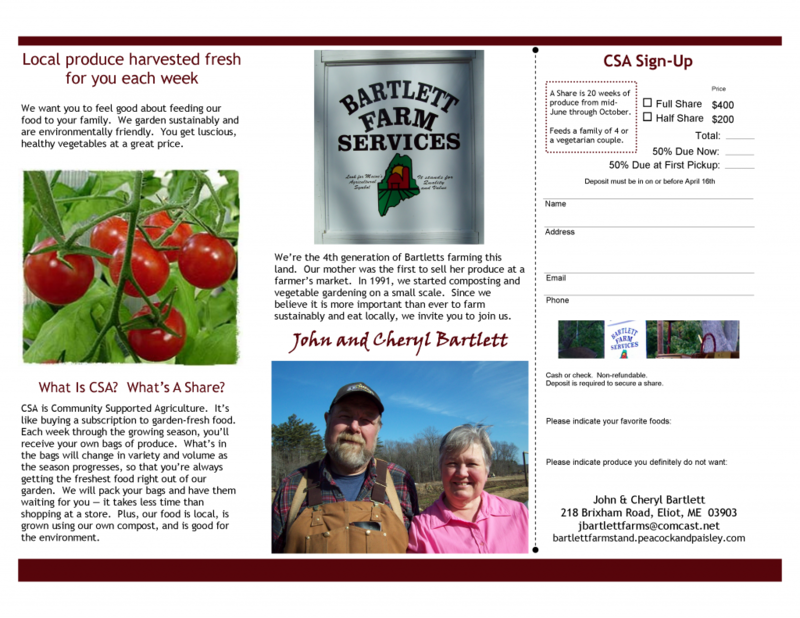 Setting up a system so that people can donate timeshare is an extension of SMTN’s already established business. Whether a timeshare owner lives in New Hampshire or New Zealand or anywhere in between, SMTN can help them with something that used to range from tricky to impossible. Now, donating timeshare is not only easy, quick and financially sensible, but it also works from a personal perspective. Jason Tremblay is available for comments at +1-877-815-4227 or +1-603-516-0200, or ask for Heather Cate. 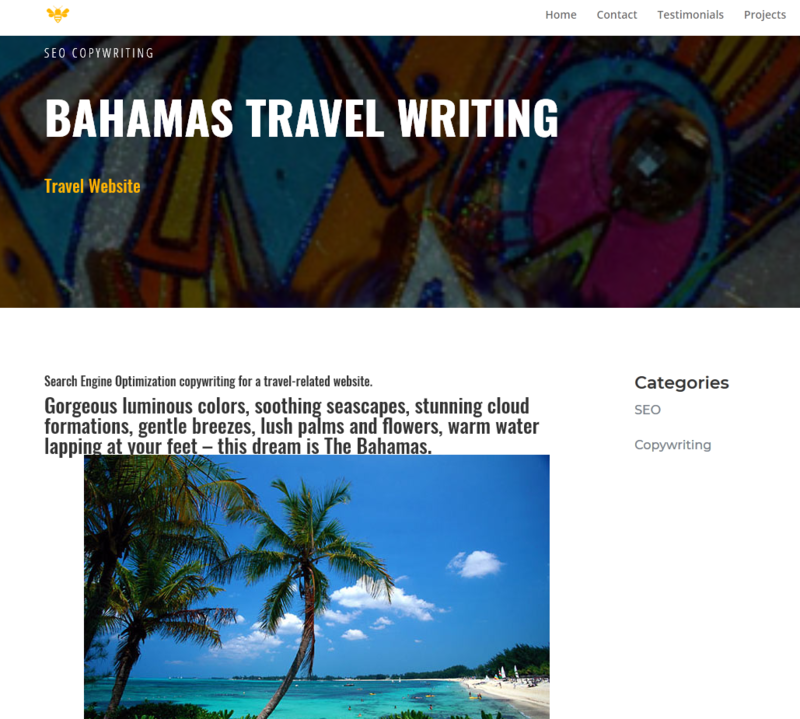 Email buzz[at]sellmytimesharenow[dot]com for more information.